Jesus was a disciple maker. Small group leaders are disciple makers. 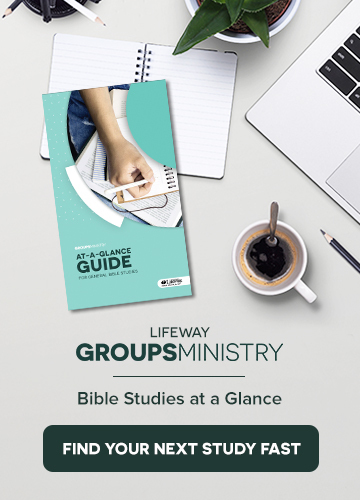 When a small group leader imitates the practices of Jesus found in Scripture (how He went about discipling the Twelve) the small group leader will be doing all they can do to make mature disciples.